InvestComics got invited to sit down with TBS Late Night Show host Pete Holmes! Check out a very in-depth press conference from Pete Holmes and his staff about the new show. Extremely informative. Pete actually takes an F – Marry – Kill question and answers it the only way Pete Holmes would! 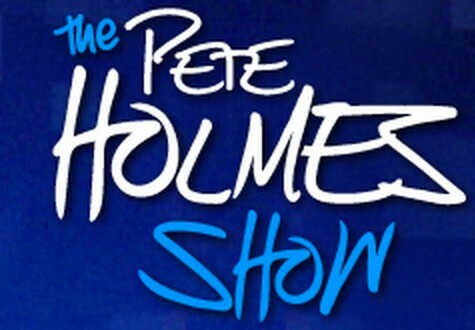 Watch the Pete Holmes Show on TBS! Disclaimer: Batman the Dark Knight music from Hans Zimmer is owned by its respective creator and not InvestComics. InvestComics does not own nor seeks to profit off of the use of the Batman Dark Knight Rises soundtrack from Hans Zimmer or any of its affiliates.